Welcome to the first person shooting world where you play as first person sniper shooter and kill the dangerous gangsters in this Traffic Sniper City Shooter game. 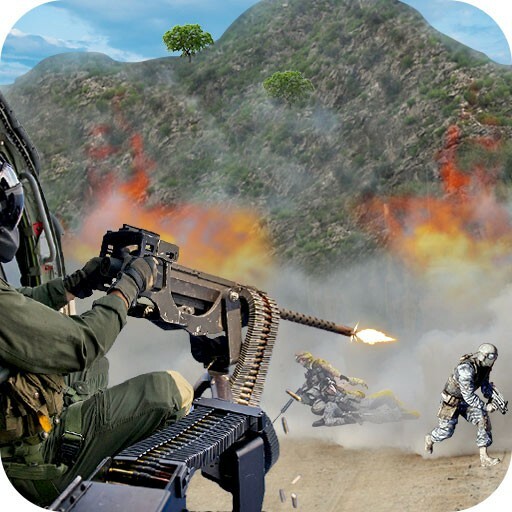 This sniping shooter game is full of action and thrilling missions. Stop the weapons smugglers and destroy their luxury car with the help of classic arsenal. Wandering in the grand city and kill the bad guys who explore fear in the city town with the help of dangerous weapons. Traffic Sniper City Shooter is new shooting game in which you can target the smugglers cars and kill them all with the help of amazing arsenals. In this shooting game you can aim to kill dangerous terrorists who drive to escape in the vice city. Destroy the enemy car full of weapons and kill the bad guys inside the car. Find the enemies cars in the traffic and destroy them with incredible weapons.